The Nintendo 3DS is the newest handheld system vying for your gaming dollars. The recipient of a recently-announced price drop, many are speculating that the system is failing. As with any new system, the available games are somewhat limited currently, but that doesn’t mean that there aren’t gems worth picking up in the upcoming holiday season. These titles represent the best the system has to offer. Several of these games have already been released, several are on the horizon with solid release dates, and Nintendo has promised that the last three titles will be out before Christmas, but has so far given no solid release dates for them. 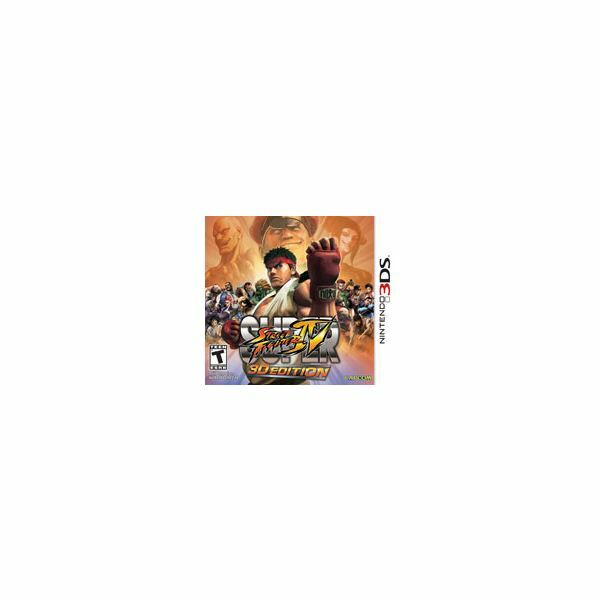 The best-reviewed of the launch titles for the Nintendo 3DS was this 3D version of Capcom’s flagship fighting series. Featuring 35 playable characters and fully three-dimensional graphics, this fighter is among the most popular games for the handheld. This version of Street Fighter features full online play via WiFi, a new collectible figurine mini game that utilizes the system’s Street Pass functionality, and a “Simple Mode” designed to ease new players into the franchise by allowing them to pull off devastating moves using the touch screen. Handheld systems aren’t typically known for their excellent fighting games, so it’s pretty remarkable that two fighting titles rank among the best on the 3DS. DoA: Dimensions features over 20 fighters encompassing the entire history of the series, including favorites that fans have come to know and love. The fully-3D fighting is available in several modes including Tag, Throwdown, Arcade, Survival, and more. The Ocarina of Time is one of the most highly-regarded games of all time. This remake of the N64 classic features fully-upgraded 3D graphics and enough additional content to keep even seasoned Zelda veterans interested the whole way through. 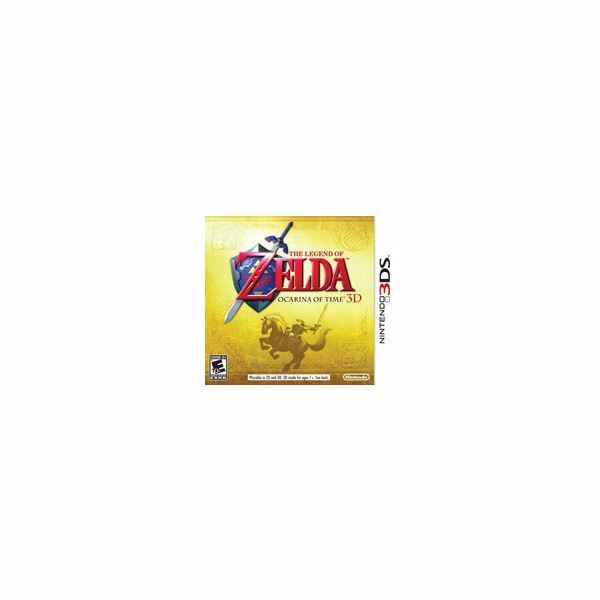 For those unfamiliar with the series, Zelda is an action RPG in which players control Link on a perilous quest to rescue Princess Zelda from the evil Ganondorf. Along the way he’ll have to work his way through perilous dungeons, collecting items and solving puzzles to save Zelda and the world. 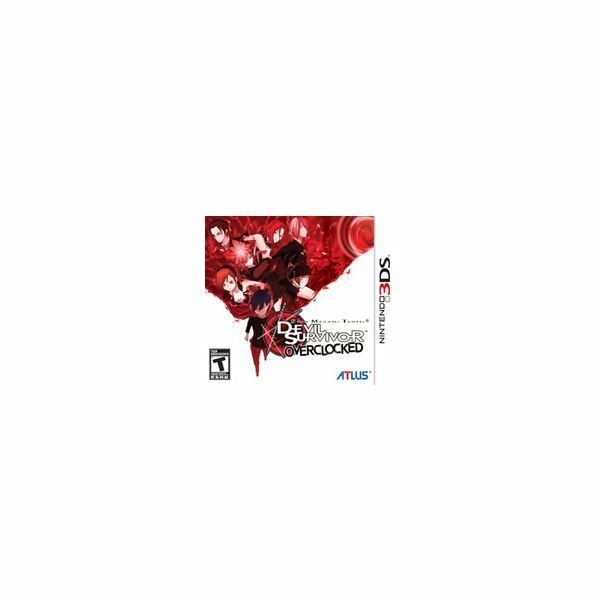 SMT Devil Survivor is an “expanded and enhanced” version of the hit RPG from 2009. Tokyo is over run by a surprise demon invasion and it’s up to you and a small party to solve the mystery of the interdimensional rift and battle demons in the game’s unique hybrid RPG/Strategy RPG combat. The Overclocked version of the game includes all-new content, including a fully-voiced story, fully three-dimensional graphics, and a new Eight Day, allowing players to experience the events that take place after the original version’s conclusion. Continuing the tradition of remaking N64 classics in 3D with updated graphics. 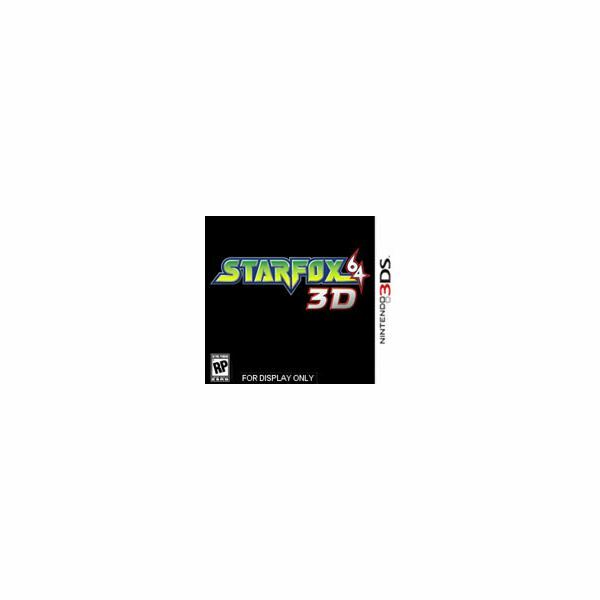 Star Fox 64 3D is an upgrade/remake of Star Fox 64. In this space combat game, players must fend off hordes of enemy ships and massive bosses on a quest through space to take down the evil Andross. The updated graphics have also been optimized to take advantage of the dual-screen configuration of the 3DS, banishing the inane babble of your wingmen to the lower screen where it can’t interfere with the action. Also included is a completely revamped multiplayer mode that takes advantage of the 3DS’ online functionality and motion-based Arwing controls. 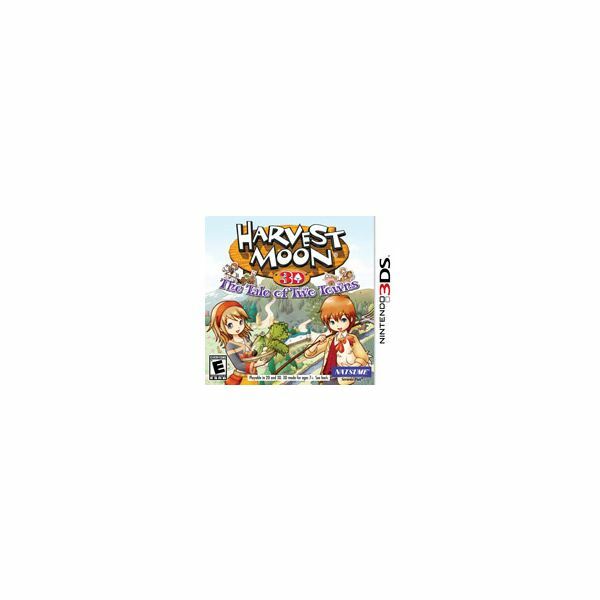 Harvest Moon is probably the most popular gaming franchise that nobody has ever heard of, with versions of the game appearing on practically every major console for the last ten or so years. It’s no surprise, then, that a 3DS version is in the works. This farming simulator allows players to choose between two rival villages: one that specializes in farming and another that raises livestock. 3DS-exclusive features include a petting mini-game and seed swapping via StreetPass. 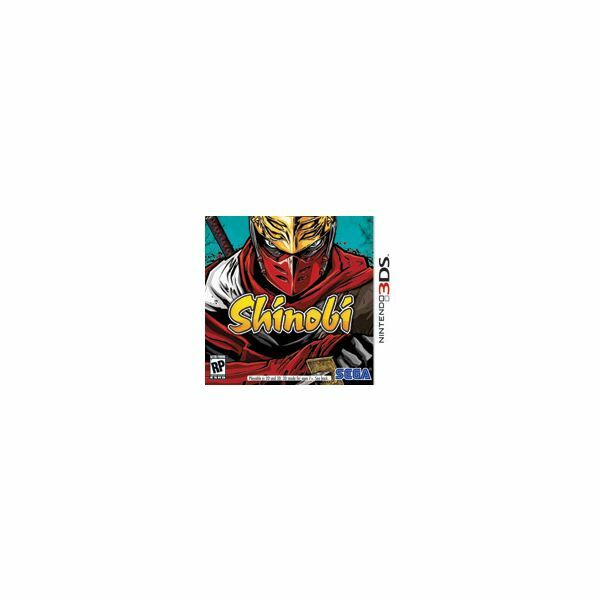 Shinobi 3DS is supposed to be a return to form for one of gaming’s oldest and most revered franchises. Featuring the hybrid action/platforming action that the series is known for, players will take control of Jiro Mushashi, father to the original game’s protagonist: Joe Mushashi. Players will need to master a unique combo system featuring melee, ranged, and acrobatic attacks. Magic is another skill that Jiro possesses, and clever use of it can make all the difference when facing the game’s enemies. 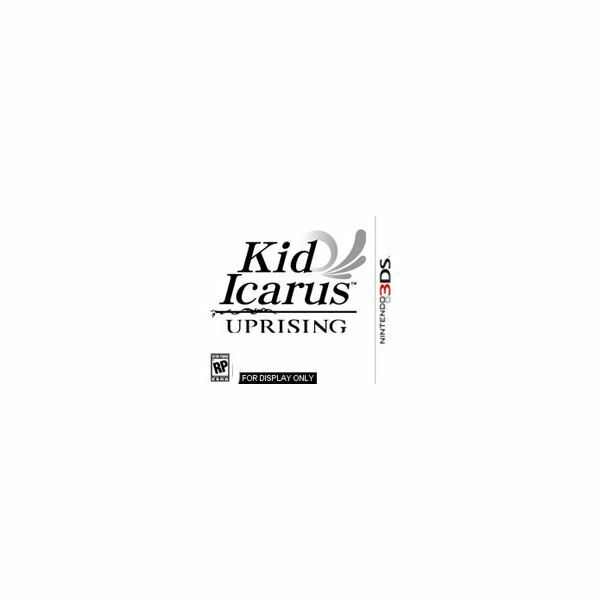 Kid Icarus: Uprising is the three-dimensional rebirth of a classic Nintendo franchise that hasn’t seen the light of day since the days of the NES. The hero of Kid Icarus is Pit, and he uses his signature wings and bow to aid him in his quest to defeat the dark goddess Medusa and her Underworld Army. This action title features a unique control scheme, with players holding the 3DS in their left hand and using their right to target things on the touch screen. The game also features a unique “Angel Pit” multiplayer mode. 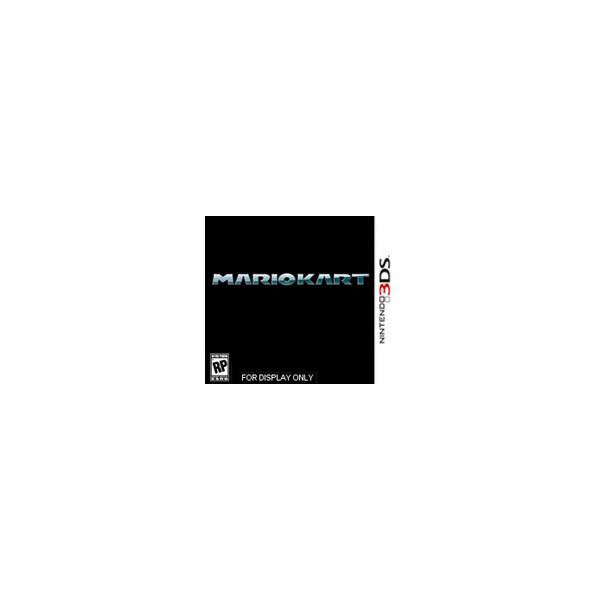 The classic Mario Kart gameplay we’ve all come to love receives several new twists in Mario Kart 7, including the ability to unfold glider wings from your kart and drive underwater. Gamers will race against familiar faces in familiar places from Nintendo’s various franchises. 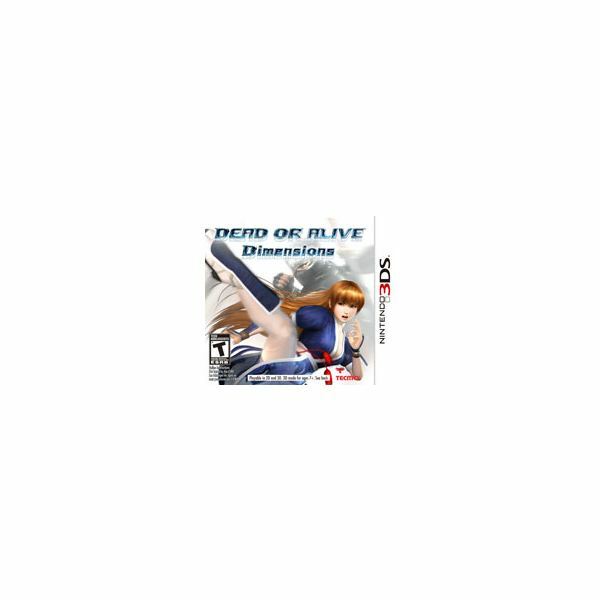 The game controls much like its DS predecessor, and is sure to be one of the best-selling titles on the 3DS. Two words: Tanooki Suit. Yes, this beloved furry costume from Mario’s past is returning in his latest adventure on the 3DS. 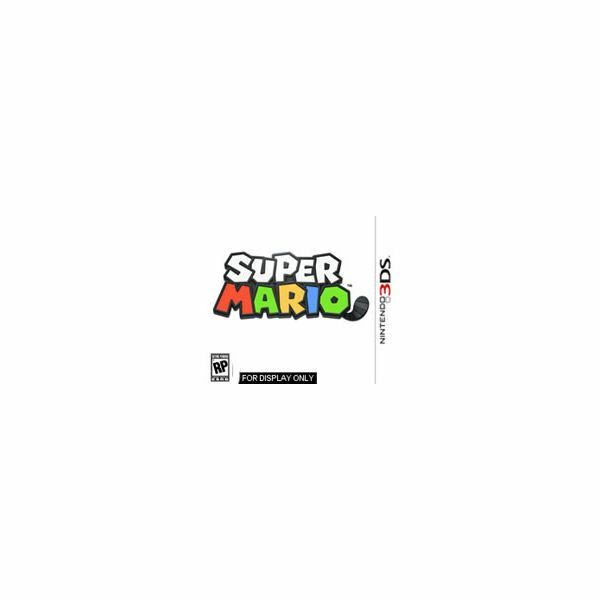 The classic platforming of the series makes it’s three-dimensional debut, and the ability to switch the game’s visuals into a full three dimensions should actually make it easier to judge the distance to the next platform. The circle pad also adds analog-style control to Mario’s arsenal, hopefully correcting some of the frustrations gamers experienced when playing Mario 64 on the DS. While there aren’t a ton of new releases coming out for Nintendo’s newest handheld, there are still plenty of quality titles for the system to fill up gamers’ wish lists. With classic franchises like Mario, Zelda, Star Fox, and Street Fighter, there are plenty of AAA games to fill up that portable gamer’s stocking this year. All references from their respective games. Release date information from gamestop.com.